Do you need furnace service in Federalsburg, MD? Peninsula has more than 75 years of experience installing, servicing, and repairing furnaces for your friends and neighbors in this region! You can depend on us for reliable, quality service. 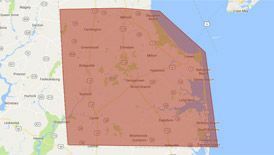 No matter what furnace services you need in Federalsburg, MD, there’s only one name you need to know—call Peninsula today at 302-629-3001302-629-3001 or click here! Propane Furnaces – propane furnaces can have an AFUE rating of 95 or higher. Their compact size makes them versatile and easy to install in a variety of areas, and, like oil furnaces, they are a good option for rural homes that lack access to natural gas. 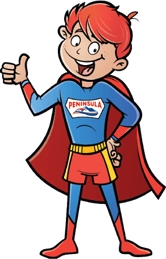 Peninsula offers propane delivery service in Federalsburg, MD. These are just a few of the problems you may be experiencing with your furnace. Necessary repairs vary depending on the make, model, and type of furnace. If you suspect you need furnace repair in Federalsburg, MD, call us at 302-629-3001302-629-3001. To find out more about furnace services in Federalsburg, MD, contact us today!